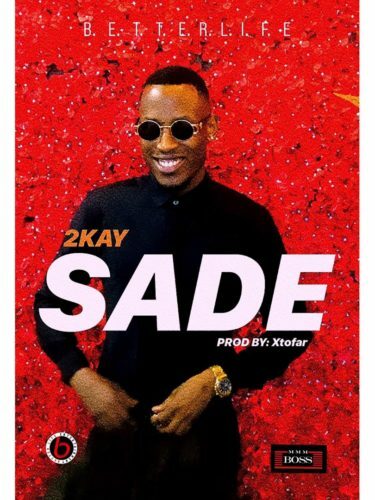 Nigerian singer, 2Kay comes through with a brand new official single titled “Sade”. The love-themed single is a build up to Valentine’s day and serves as his first official single for the year. The track was produced by Xtofa.